Zachary Lesser received his PhD in English Literature from Columbia University and his BA in Renaissance Studies and Religious Studies from Brown University. Before coming to Penn, he taught at the University of Illinois, Urbana-Champaign. His teaching and research interests focus on Shakespeare and early modern drama, the history of material texts, bibliography and editing, early modern political and religious debate, and digital humanities. Prof. Lesser is a general editor of The Arden Shakespeare (fourth series), along with Peter Holland and Tiffany Stern. Both of his monographs have won the Elizabeth Dietz Award, presented annually by SEL: Studies in English Literature to the best book in Renaissance studies. Most recently, he published Hamlet after Q1: An Uncanny History of the Shakespearean Text (Penn Press, 2015); his first book was Renaissance Drama and the Politics of Publication: Readings in the English Book Trade (Cambridge University Press, 2004). He is currently completing a monograph on the Pavier Quartos entitled Ghosts, Holes, Rips and Scrapes: Shakespeare in 1619, Bibliography in the Longue Durée. Prof. Lesser is the co-creator, with Alan B. Farmer, of one of the earliest and most widely used DH resources in early modern studies: DEEP: Database of Early English Playbooks, an online resource for studying the printing, publishing, and marketing of Renaissance drama. With Adam Hooks, he recently launched the Shakespeare Census, an online database of all extant copies of Shakespeare editions (excluding the folios) before 1700. In 2016, Prof. Lesser held the Astor Visiting Lectureship at Oxford. In 2018, he held the Dorothy Ford Wiley Visiting Professorship at the University of North Carolina, and in 2019 he will give the Centennial Martin Ridge Lecture in Literature to celebrate the 100th anniversary of the Huntington Library. 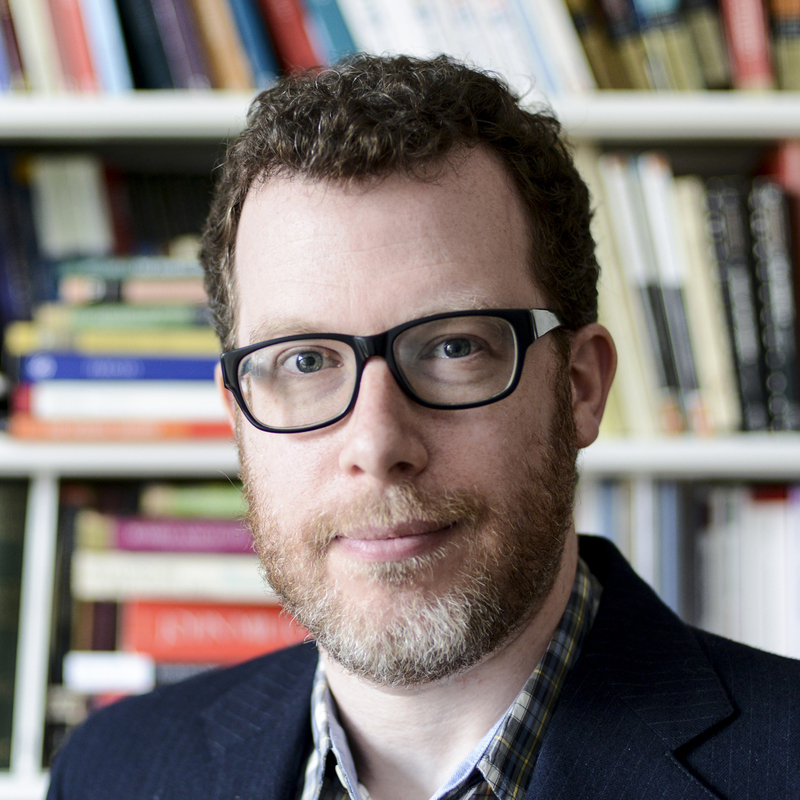 In 2019, he will take over from Peter Stallybrass as Director of Penn's long-running Workshop in the History of Material Texts. An open-access self-archive of selected publications can be found here. Dianne Mitchell "Unfolding Verse: Poetry as Correspondence in Early Modern England"
Claire M. L. Bourne "'A Play and No Play': Printing the Performance in Early Modern England"